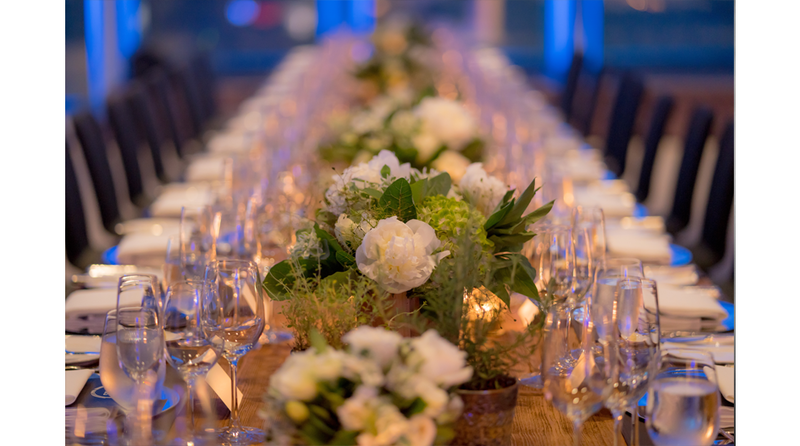 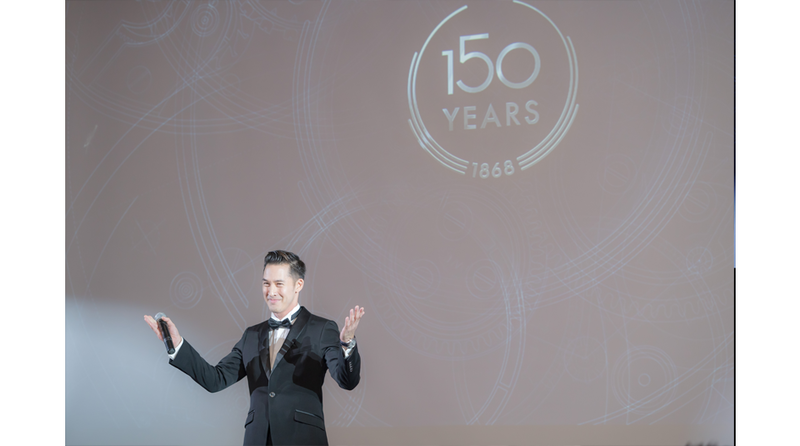 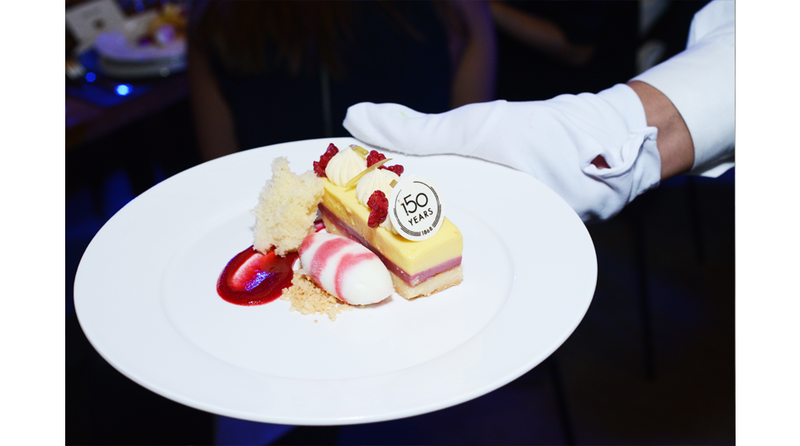 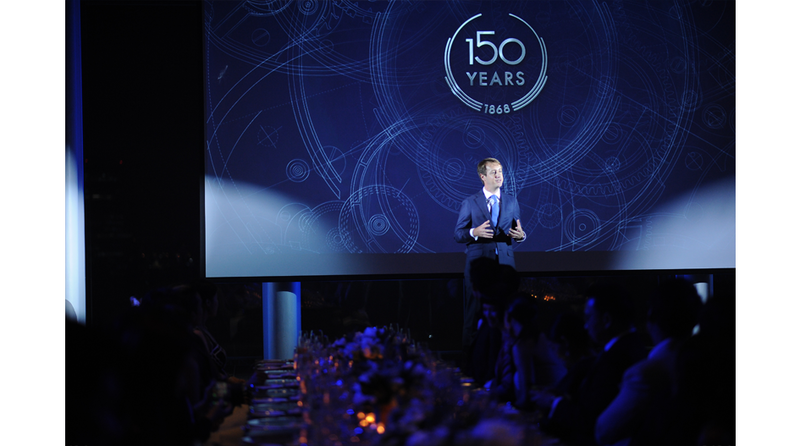 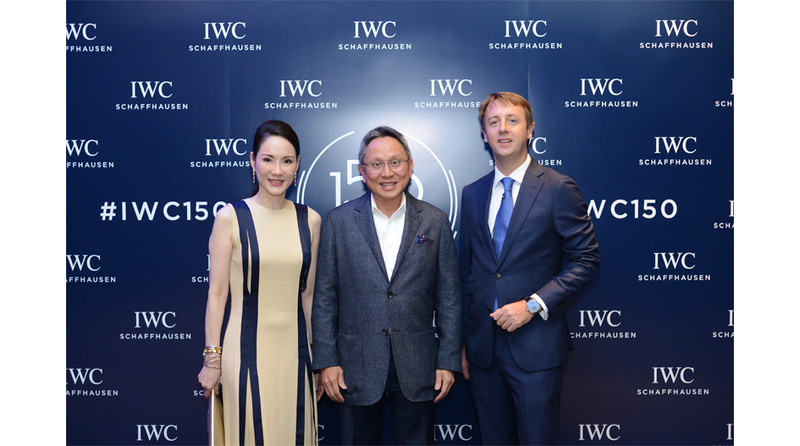 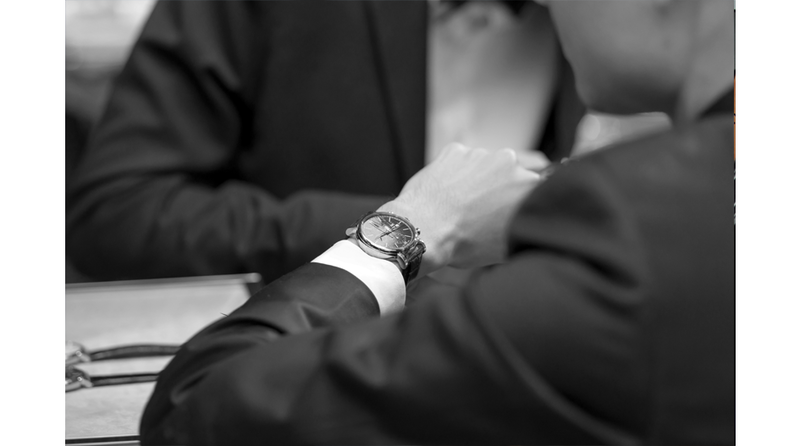 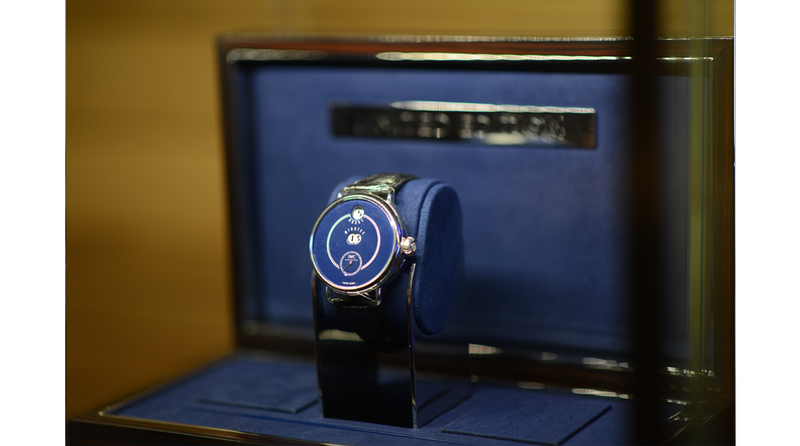 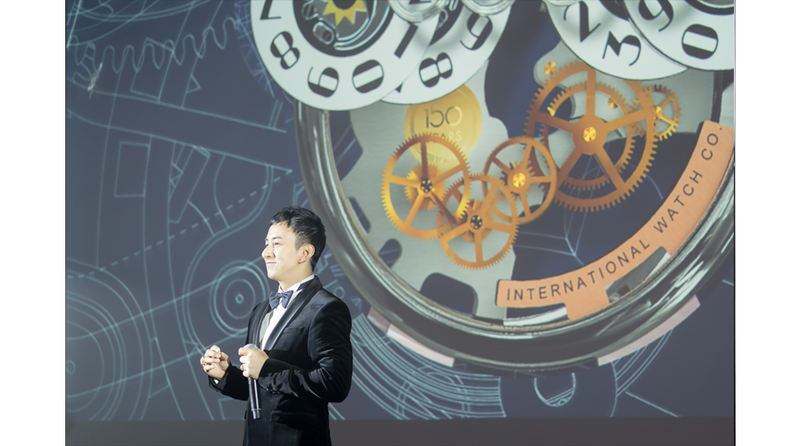 After pulling out all the stops to mark its 150th anniversary in Singapore and Malaysia, IWC, together with Pendulum Limited, continued its spectacular Jubilee celebrations in South East Asia with an exquisite VIP dinner in Bangkok on 14th June 2018. 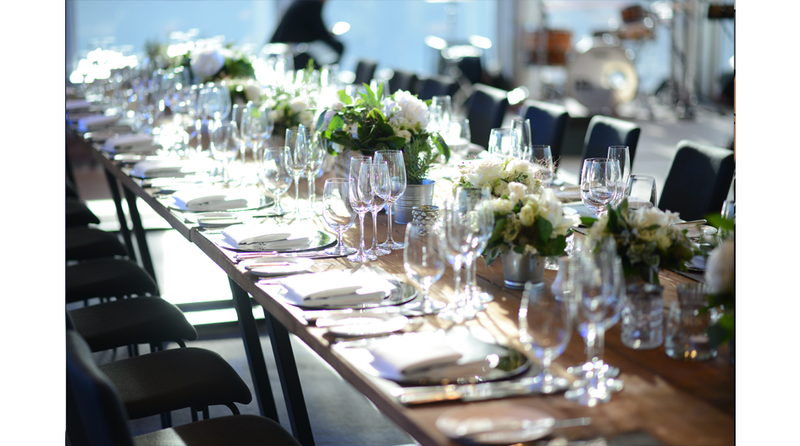 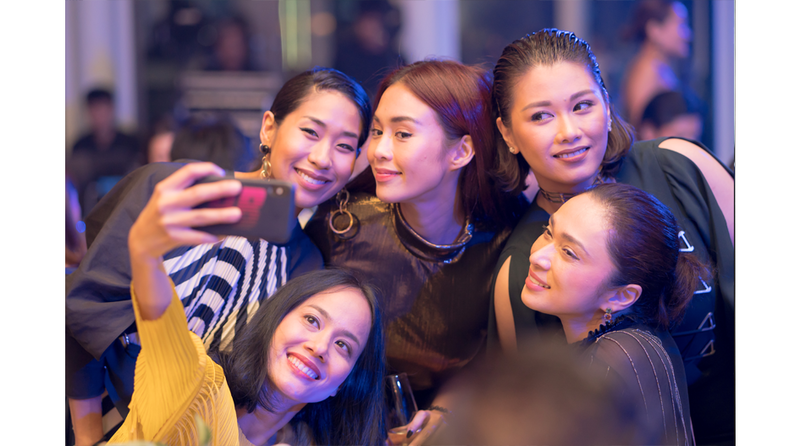 Close to 60 of the Schaffhausen manufacture’s most-valued clients and members of the local press participated in the landmark event, which took place at the Gaysorn Urban Resort overlooking the Thai capital’s stunning skyline. 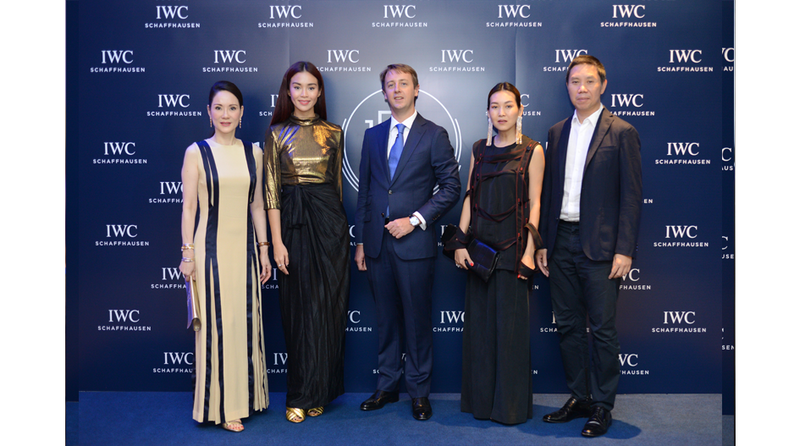 Hosted by Thai celebrity TV presenter, actor and model Uttsada Panichkul (@whatheutt), the exclusive dinner also commemorated 18 fruitful years of IWC’s long-standing partnership with leading watch retailer Pendulum; as well as three years since the opening of the luxury brand’s first standalone boutique in Thailand at upscale Bangkok shopping mall Siam Paragon. 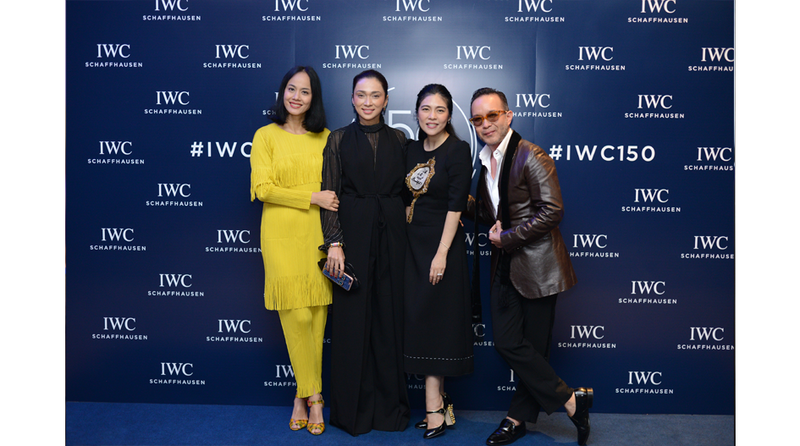 A highlight of the event came in the form of a surprise performance by Thai singer Be Peerapat Tenwong (@bepeerapat), which was met with rousing applause as VIP guests tucked into a gastronomical four-course dinner whipped up by Mandarin Oriental Bangkok.